The Personal Email Subscription Package includes the Personal Email Retreat series for Lent, Creation-time and Advent 2019 and Stroll for Your Soul. See description below. 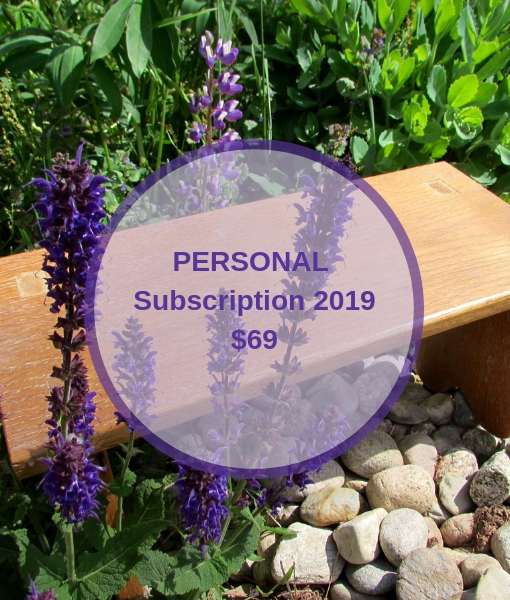 For more information on the 2019 Subscription Packages and details on the resources please read this: 2019 Subscription packages. A Subscription package is …. Convenient! Order once and receive notice before each Email Retreat Series begins and when each resource is available, they’ll be waiting for you on the webpage. You’ll be notified by email. Flexible! Retreat in your own space and at your own time. Save! Your subscription saves money and helps the Prayer Bench. 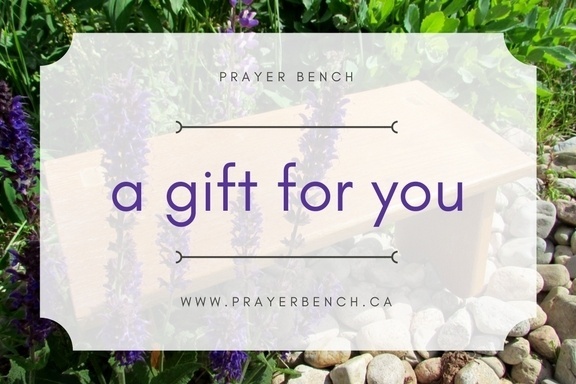 Want more Prayer Bench resources or want to share them with friends? See the LEADER/CONGREGATION PACKAGE. Are you a student in a ministry program or providing a learning site? See DISCOUNT FOR STUDENTS/LEARNING SITES. All you need is to include the name/email of your student and the name/email of the learning site contact. Subscriber packages are only available for sale until January 31. After this, resources are available for full price. 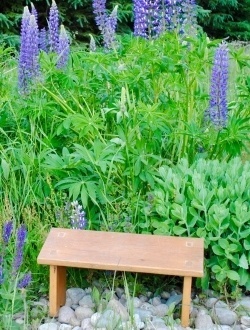 New to Prayer Bench Retreats? Click here to learn more about how Personal Email Retreats work. Do you have questions? Contact Janice, Host of the Prayer Bench by Email.